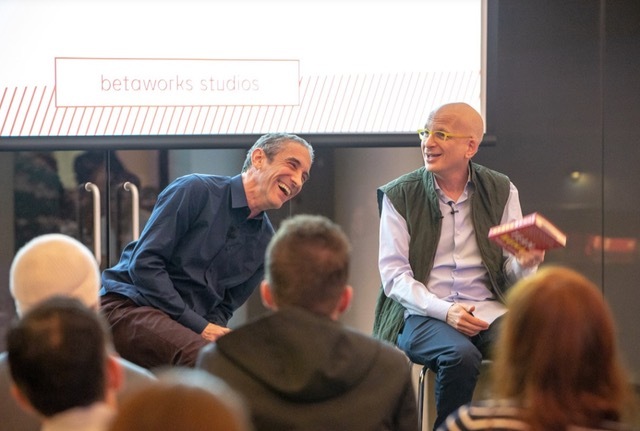 Betaworks Studios, the brainchild of New York City seed-stage venture capital fund Betaworks, has amassed the support of WeWork, or The We Company, as they now call themselves. JLL Spark led a $4.4 million investment in the membership-based co-working club described as a supportive community for builders, with participation from the co-working giant, Betaworks Ventures and BBG Ventures. Betaworks Studios has previously raised a pre-seed round led by BBG. Launched in 2018, Betaworks Studios offers entrepreneurs, artists, engineers and creatives a place to work on projects and accumulate a network, similar to a WeWork hub. In separate news, Betaworks Ventures today filed to raise a $75 million sophomore fund. Founded in 2008 by John Borthwick, Betaworks operates an investment fund, an accelerator and builds companies internally with spin-outs, including Giphy, Digg and Bit.ly. The idea for Betaworks Studios was to expand its resources and network to the greater entrepreneurial community. Borthwick brought on Daphne Kwon, the former chief financial officer of Goop, to run the studio arm, which charges $2,400 per year or $225 per month. Betaworks says its studio has hosted some 11,000 people for meetings and speaking events. It currently has only one club location in New York City’s Meatpacking District, but plans to open additional studios with the fresh cash.